Here are some ideas for what I hope to continue doing on the Sport/Life site during 2018. Thanks to everyone who has clicked through in the last few years. Basically I have gone back to the idea of doing a wide variety of things, as this is now more of a passion project than something that I one day hope to make a business. When I was applying to get into Start Up Chile about five years ago, one of the unsuccessful applications talked about how I was trying to do too much at the same time. I actually used the same video once I got in, but had more focus in the general application. What does it all mean for 2018? If you’ve been logging in recently, you will see I have been trying to keep up to date with some Chilean sports news, from all different kinds of sports, not just the mainstream – which is practically football and not much else. That was the whole idea of beginning this site, so I would like to have that as the backbone. It is also good practice for my Spanish. We have also started discussing the idea of heading to Chile for possibly a year long holiday, maybe in about five years. So if I can keep on top of things, I will be able to get more and more stories, and maybe even do some writing along the way for other publications. This was probably the major project I kicked off in 2017. Heading into the year I had decided I wanted to do some type of creative thing, and had limited it down to a vlog, a podcast or a zine. I had done the Capital Eyes zine before, so I kept that name and this has been a good place to share what I have made. While I may not be the greatest videographer, I have had a lot of fun with it and been able to share lots of the things I like to do. I also got a drone as a present for Christmas so I can have some fun with that as well. I just recently made a post of the Top 10 posts for 2017, and almost all of them were in regards to my Canberra Walks segments. The people have spoken, so I’ll try and do some more of these in this coming year. I’m hoping to get more often out to Namadgi and further areas, as well as having a crack at Bimberi Peak at some stage this year, which is the highest mountain in the ACT. This is an idea that came to me recently. We spent a lot of time going to parks, and there are a lot of parks in Canberra. 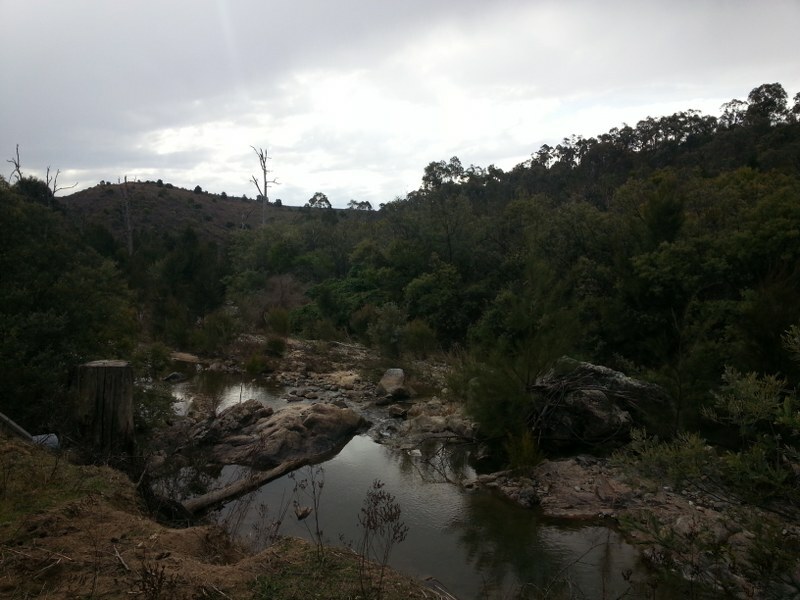 Why not put a challenge – to go to every park in Canberra, and then to share that information with anyone that wants to see it. I quite regularly see articles about “5 or so best parks in Canberra” and they are always the same (Pod Playground, Boundless, John Knight Park and then a couple of others). It’s always just the most common ones. I’m thinking there must be about 500+ parks in Canberra, so that might take more than a year to complete. Sounds like a fun challenge though. I am also thinking of a companion series called Every Park Near Canberra to take in the surrounding areas and to add to the challenge. Fun with Nico at the park. 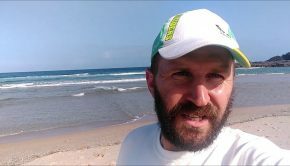 I am also planning on posting some more regular updates from the footbag scene, with news and videos from tournaments around the world. This is aside from the vlogs, which have all included an element of footbag. 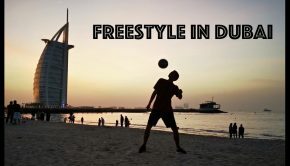 I would also like to do some coverage of Freestyle Football events as well as other foot sports such as Sepak Takraw, Chinlone, Jianzi, Chingi and more. I would like to create an ongoing calendar of World Championships events for practically all sports. I’m not sure how this one will go, but it could be a fun project. So I won’t commit too much to that, but it’s an idea I’ve had for quite some time now. I know it’s not an original idea to blog about travel, however I have a few stories I can share with people and have a few written up about our time in Torres del Paine and Patagonia, because I really struggled to find recommendations for family travel there. This will probably just stick to the Capital Eyes vlogs, but I wanted to also mention that I transferred across all the posts that I made on the blog that I ran while I was doing the zine. I also had some travel posts there when we went to Asia and also when we first arrived in Chile. I don’t know if anyone reading those posts has come through to this site, but reading some of the old interviews brings back waves of nostalgia. In terms of concerts, I’ve got four different tickets to see The Butterfly Effect (Sydney, Newcastle, Canberra, Wollongong) in March. We also have tickets to see Beck here in Canberra with Meg Mac in support. I also plan to do a vlog about what I got up to in the past year in terms of 2017. One last musical note to leave on, which is a challenge I saw from a friend – it’s quite simple, but sounds quite enriching. Simply to listen to an album every day that you have never heard for a year. I probably won’t write so much about that, but I am going to try out the challenge.